Saturday, May 3rd is Free Comic Book Day at many local comic book stores. Don’t have a comic book at hand? Check out our graphic novel collection on the 4th floor of Falvey Memorial Library. 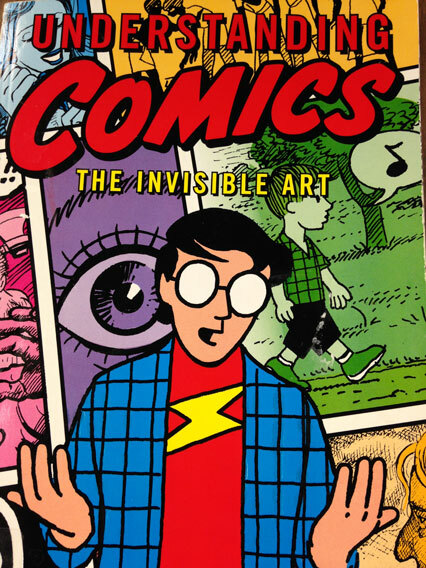 Understanding Comics: The Invisible Art by Scott McCloud is a good place to start!